Member of Facebook? Show your support if you can make it out. Also a Member of Global-Flat? Please make a post here to show your support. 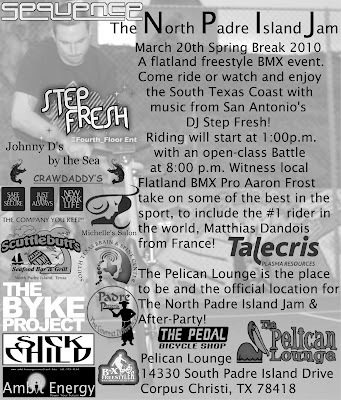 BMX Plus will be coming out so lets show them that the flat community sticks together and we show support for our events.